(1) 160000 pixels/M2 A full HD Led Video Wall an amazing element for fashion show and international conference. 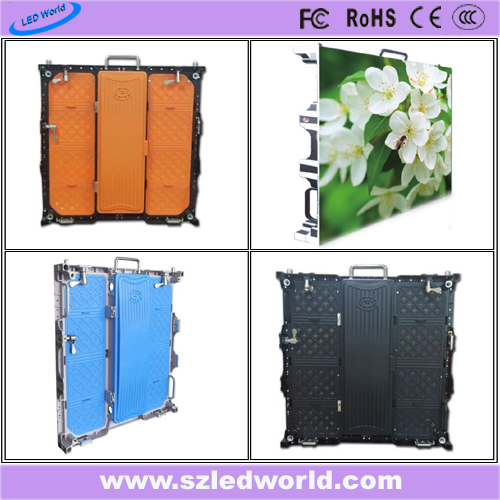 (2) Light weight cabinet:5.6kg/Unit(400x300mm),considerably save your cost on installation and transportation. 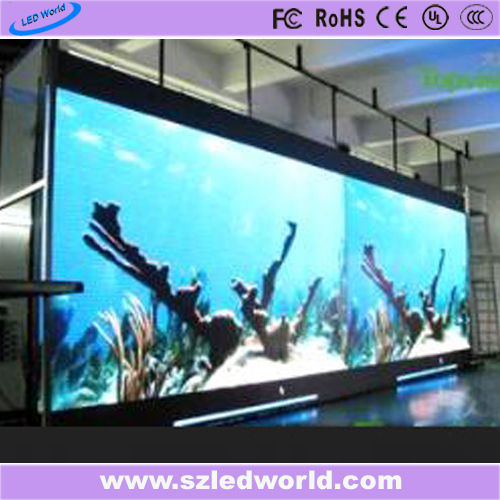 (3) Super slim depth:It is feature with only 50mm thickness of display board and sylish aluminum frame design. (4) High strength: Die-casting aluminum materials plate well improves heat dissiation and extraordinarily maintains ideal lifespan. (5) Advanced R&D technology and reliable components ensure its outstanding performance of high grey scale & refresh rate. Please contact us to learn more about all of the products we have to offer. We will work closely with you from the first stages of your order until your new items are installed. Your satisfaction is our main concern. Get the latest offer NOW. 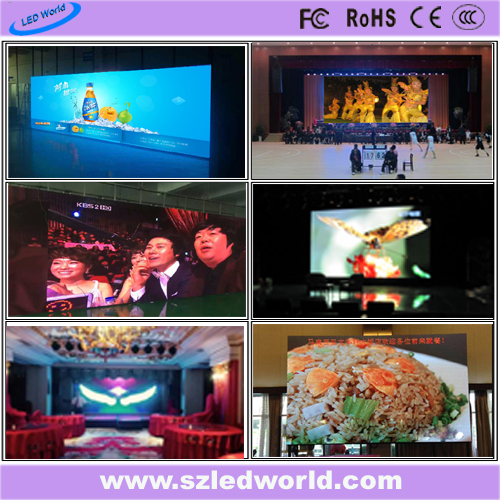 Contact us if you need more details on Led Display Board. 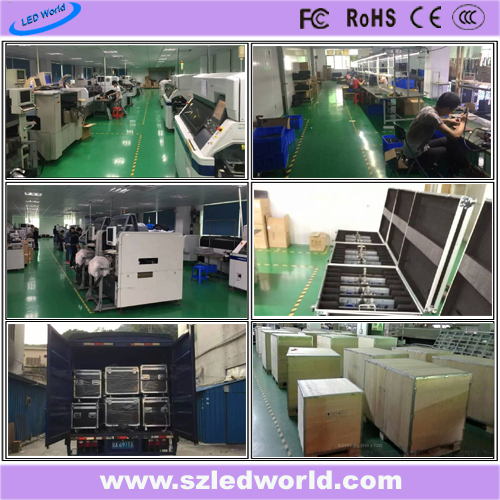 We are ready to answer your questions on packaging, logistics, certification or any other aspects about LED video wall、Display Screen. If these products fail to match your need, please contact us and we would like to provide relevant information.